With the growth of the STEM sector and a mounting appetite for professional development amongst the STEM workforce, it’s important to find new and creative ways to set your offerings apart from the rest. 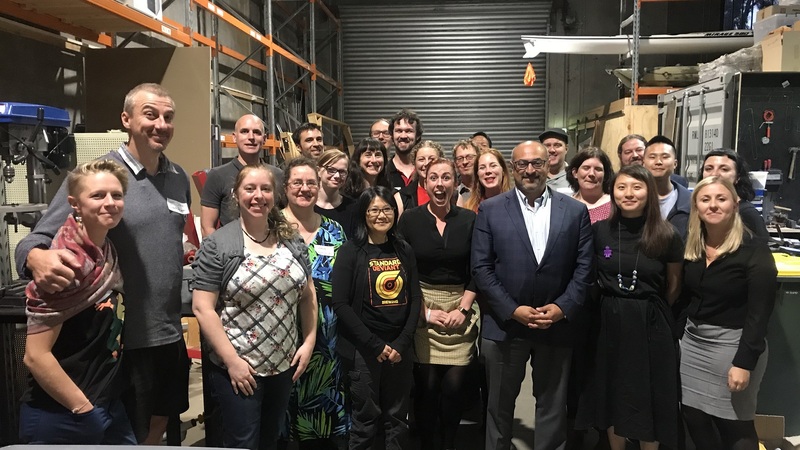 The Australian Psychological Society (APS) did just that by expanding their annual Congress, providing new and creative ways to spark conversations and promote networking amongst their membership. 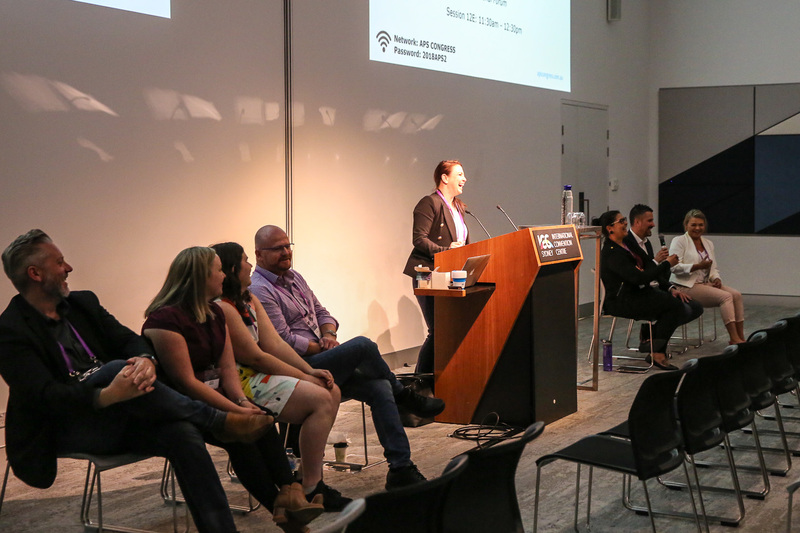 Held in Sydney in September this year, and attracting more than 1400 professionals from around the world, the event featured 10 concurrent streams with a focus on scientific sessions and workshops to share the latest research and the applications in psychology practice. Dr Judith Gullifer, Executive Manager of Science, Education and Career Development at the APS, said the event was set up to be a real showcase of the discipline. 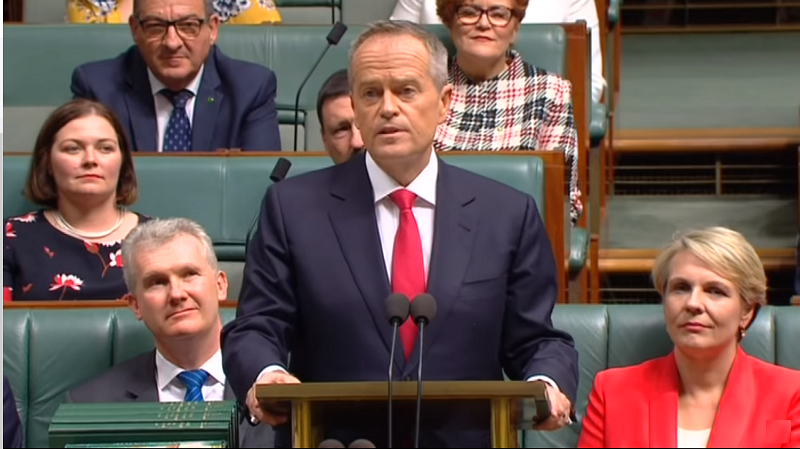 “We saw the Congress as an opportunity not just for psychologists to come and share their work, but a place for all key stakeholders such as Parliamentarians, business leaders and graduate students to mix with leaders and colleagues in the field,” Dr Gullifer said. One such session was the screening of ‘Ghost Hunter’, a documentary on a survivor of trauma chaired by Dr Cathy Kezelman- AM, president of the Blue Knot Foundation. “The screening was followed by a Q&A session with the producer, and there were some really constructive discussions between delegates,” Dr Gullifer said. She said the Congress also featured book club, which gave keynote speakers a platform to share their work, and attendees the chance to meet face-to-face with leaders in their field. For more information on the Australian Psychology Society, head to their website. If you want to hold great events, STA also offers advice and support – try starting with one of our How-To Guides.